Free fully functional version of the Smart It software with a limitation of 150 transactions. Once you are ready to purchase, call us and we will activate it within a few minutes. Need help with downloading Smart It? Click here to view the download instuctions as well the system requirements for Smart It. Smart It uses Team Viewer to connect to your computer in order to provide remote assistance when necessary. 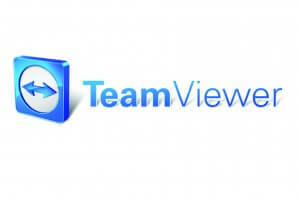 Download Team viewer here. 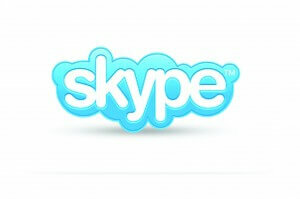 Smart It uses Skype to conduct online training and support.Click here to go directly to Skype’s download page.